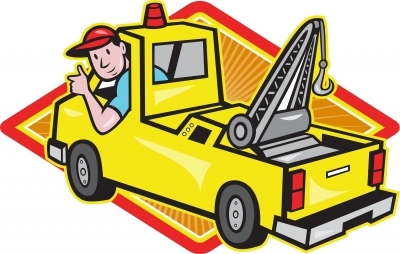 Free up a parking space this Christmas: free tow with donation! It’s that time of year when we know the snow and cold will hit most parts of the country, but we’re always in shock and awe when it does! The weather outside has definitely been frightful in our neck of the woods (Calgary), and it’s been a week of, “Baby it’s COLD outside!” followed by, “I can’t believe this weather, brrrr, we should move south!” Can you relate? Listening to the radio advise there was a tow ban earlier this week (meaning no tow trucks on the road), it was clearly a crazy blizzard. Through all of it I’m reminded to be grateful for the comfort of heat in my home, doubly blessed to have heated seats in my car and a garage to park it in. This is the time of year when the cold becomes a matter of life or death for so many across our nation. As we make preparations for our Christmas celebrations and spending time with our family and friends, others are struggling to survive the elements. One trend becoming popular in our over-commercialized world is donating money to a charity on behalf of the person you’d be buying a gift for. What a great idea for those ‘hard-to-buy-for’ people in our lives! 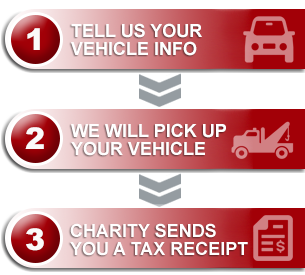 We are always grateful for the opportunity too, to process your vehicle donation so that you can designate those funds to the charity of your choice. We have many charities on our list that could benefit from your support throughout this holiday season, so they in turn can make a difference in the lives they are passionate to help. Here are a few to consider as part of your Christmas list this year! Do you want to reach out to any of these charities with a vehicle donation? 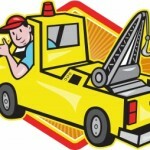 We’ll get you set up with a free tow and get your gift into their hands with careful and prompt attention! We’re glad to hear it, Melissa! It would be a privilege to work alongside you on behalf of your charity of choice.